The brush hair or “fill material” is at the heart of an FM Brush. 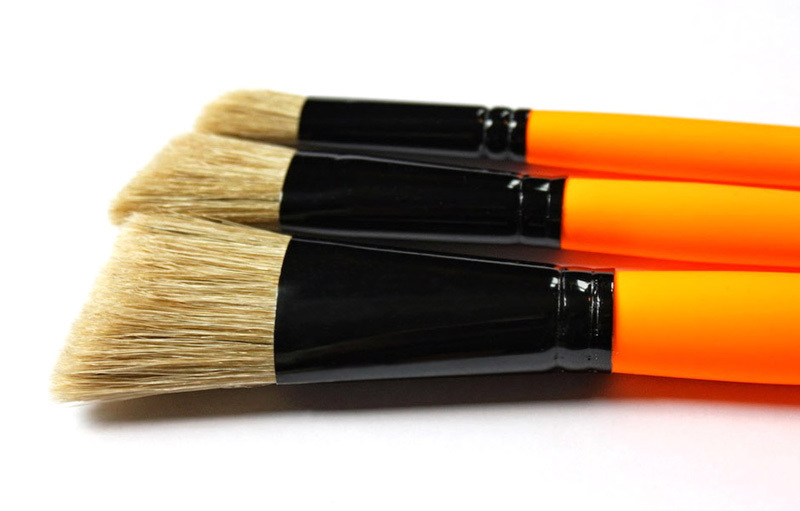 The point of contact, where the brush meets the canvas is where the control of a properly made brush can be felt most. 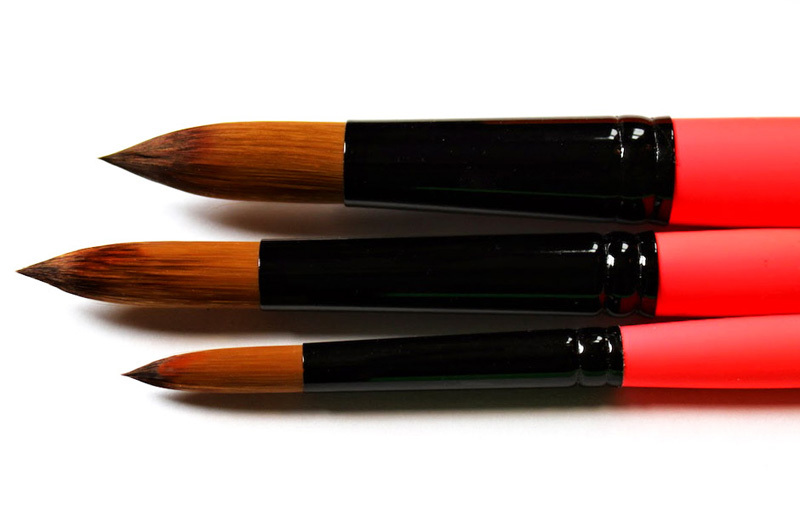 The process of applying high quality paints or cosmetics is enhanced when you are using a state of the art design that is produced with quality and craftsmanship. 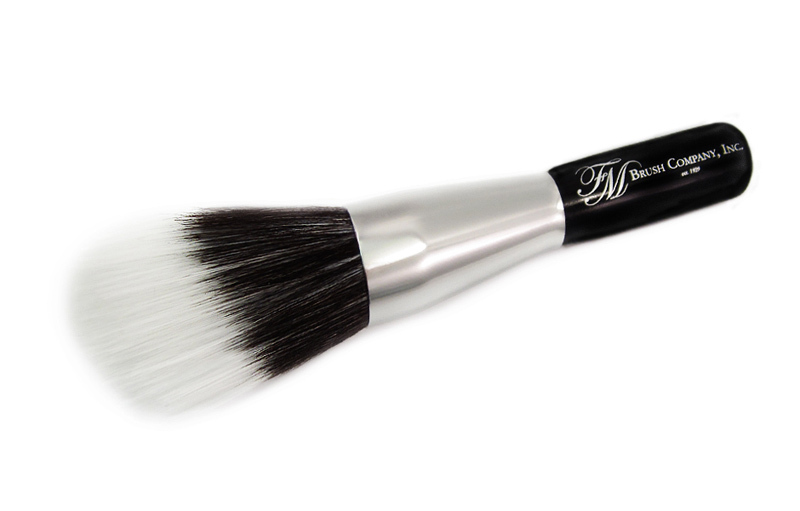 FM Brush is at the forefront of brush design and innovation. 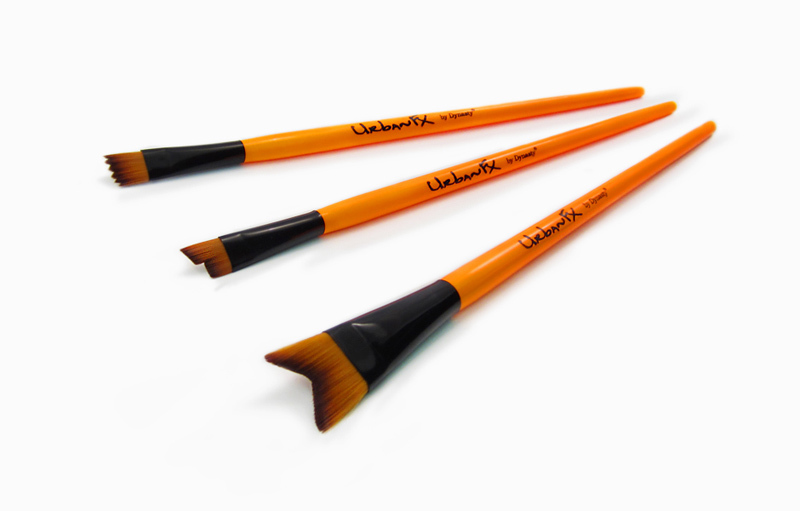 We offer new combinations of synthetic materials, which combine beauty and performance and allow us to offer high-quality brushes on a more economic level. FM Brush works with the most advanced innovators and suppliers of alternative materials available today. This allows us to not only duplicate but to improve the performance characteristics of natural hair brushes artists have relied on for hundreds of years. 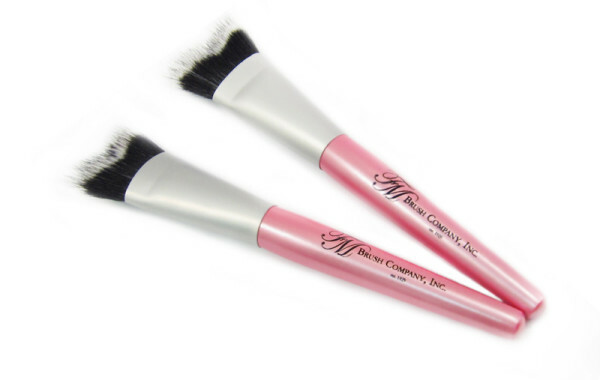 In the beginning, all brushes were made with natural hair fibers, but with advanced synthetic technology, FM Brush has come a long way to replicate the qualities of natural materials used to create modern designs. 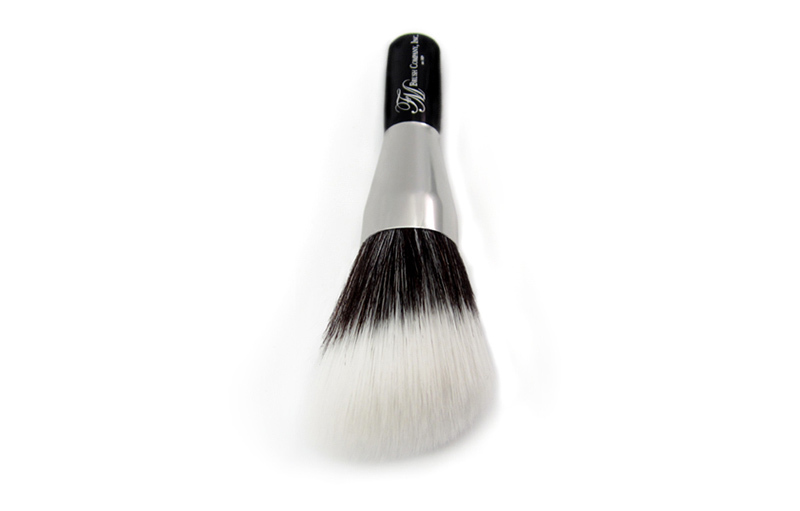 Unlike natural brush hair, synthetic materials are not affected by environmental variations and can improve uniform performance. This results in a level of consistency in modern synthetics not found in its natural counterparts. Our synthetic brush hairs offer an alternative option for companies and individuals that prefer to use synthetic fill technology over natural hair production. Our advanced techno-synthetic hairs are developed to match so close to the original we challenge you to tell the difference between our techno-synthetic and it’s natural hair counterpart. 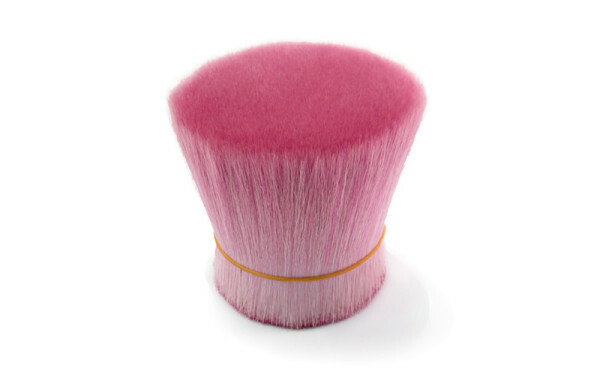 FM Brush began using synthetic fill material in the early 1960’s with the development of the DuPont® company’s Tynex® material.. FM Brush has been using DuPont® synthetics ever since. In the late 1970’s we began incorporating a material manufactured by the Toray Group called Toray Nylon, This eventually became known as Taklon. Since the establishment of FM Brush Thailand in 1987, we have been blending our own synthetics “in house”. Instead of simply utilizing the raw material from one producer, we use a large variety of products from several filament manufacturers. 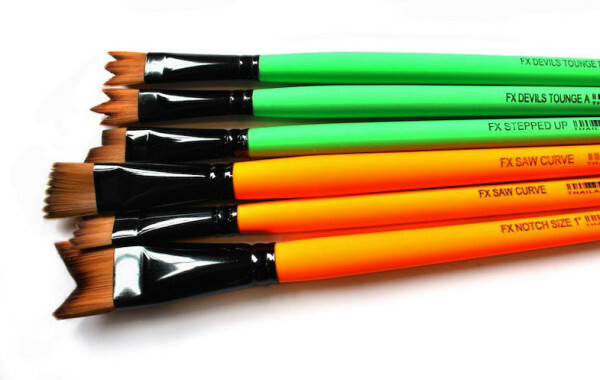 FM Brush now offers approximately 20+ colors and mixtures to choose from when completing your brush line. When developing a special characteristic or replication of a specific animal hair, the filament diameter, length and taper ratio are blended together to create the final product. All of our techno blends are available in a range of short to long sizes. As we move forward with mixing and blending to create the next innovative product, we strongly rely on our own R&D department and expertise to create the most effective blends and textures of Techno Synthetics on the market. FM Brush has pioneered several innovations in this regard, serving both the Professional artistic brush industry as well as numerous luxury cosmetic brands. 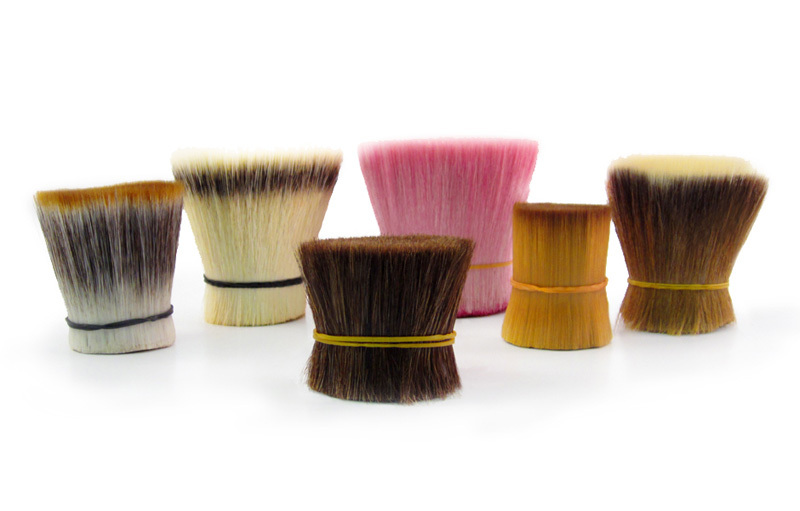 FM Brush often obtains samples of our client’s products to be analyzed, which assists in the development of the proper blends for just the right performance desired. Our proprietary synthetics include but not limited to Faux Sable (circa 1998), Faux Goat (circa 1999), Faux Grey Squirrel (circa 2001), Faux Blue Squirrel (circa 2003), Faux Pony (circa 2005), Faux Snow Leopard, Faux Tiger, & Faux Mongoose followedshortly thereafter. These proprietary blends have separated us from others, and are blended to replicate the characteristics of natural hair. 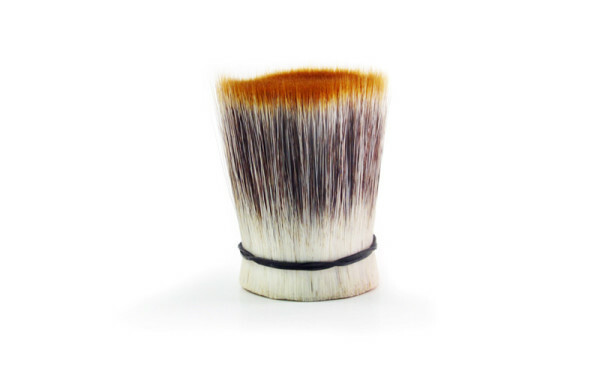 FM Brush has introduced faux badger hair into the shaving brush market, which has received high accolades from our clients. 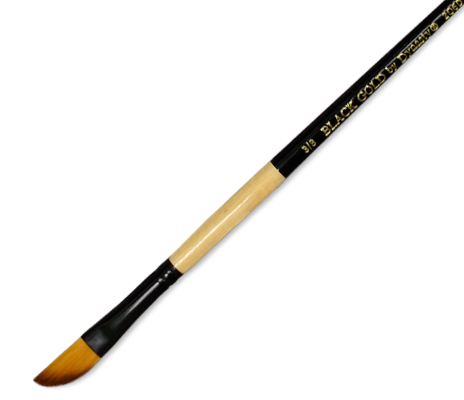 Lastly, we introduced our new faux Kolinsky into the fine art and makeup. It took FM Brush over a year to develop, so whether you are applying paint or make-up, this new material was developed to offer the professional a synthetic alternative to the natural standard.